SAN FRANCISCO, 4 Oct 2018 - Move over, cars. VanMoof, an Amsterdam based tech-meets-bike company, is leading a high powered movement in cities the world over. Their Electrified S2 and X2 pre-order campaign which began in June has already generated over 6000 reservations worldwide; making it the biggest preorder in bike history. And the best is still yet to come for most reservers who until now are yet to see, let alone ride, the futuristic bike in real life. Deliveries kicked off last week, and are scheduled to continue through to early 2019. So what made this launch such a hit? 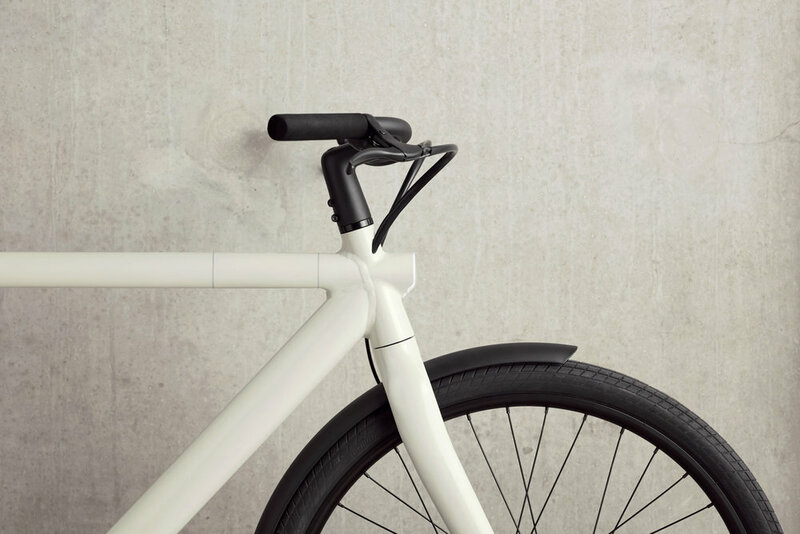 VanMoof’s latest launch success supports global trends towards faster and greener modes of day-to-day city transportation. Bike commuting is on the rise in cities everywhere, with electric bikes leading the change through their ability to take you further, faster (and sweat-free). By 2025, global sales of e-bikes are predicted to grow by over 60% to $8.5 billion (source: Persistence). "With the new Electrified, we’ve created a bike that replaces the car for city commuting. We see Tesla and BMW as competition, not other bike companies. To compete at that level, we had to make everything better, faster, simpler, and more convenient." 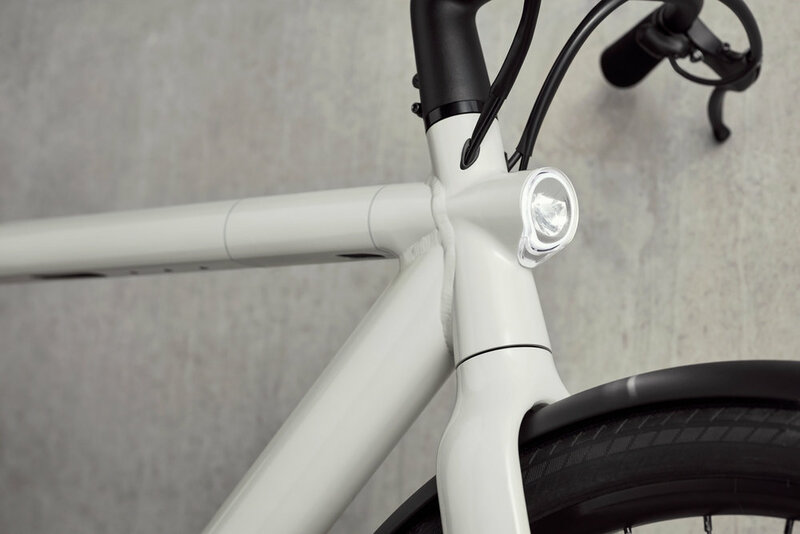 VanMoof’s Electrified bikes continue the trend towards high quality products made with extreme customer focus, available direct from the maker. Think Tesla’s model 3, Apple’s iPhone, and Sonos. What’s more, the new Electrified was launched before production even began; but with an early bird discount in exchange for the waiting time, reservers clearly think it’s worth the wait. These launches signal a change in how modern companies design, develop and market their products. For the bike industry this means brands must understand that people are searching online for the best possible bike for their needs, rather than being limited to what’s available at their local dealer. "We’ve seen similar business models in the tech industry, but for the 100 year old bike industry this is pretty disruptive. We’ve changed everything from design to production to the entire consumer experience. We strive to invest as much as possible into the product, and then get it directly to the rider - more bike, less BS." VanMoof has a long history of inventing smart solutions for their riders, before they even know they need them. From the eye-popping Matrix Display to the high capacity fast-charge batteries, and even a Turbo Boost button for on-demand acceleration, everything has been geared towards making city A to B’s fun. The S2 & X2 also come equipped with the world-first Stealth Lock, a near-invisible keyless system which completely secures the bike and automatically unlocks when the rider returns. 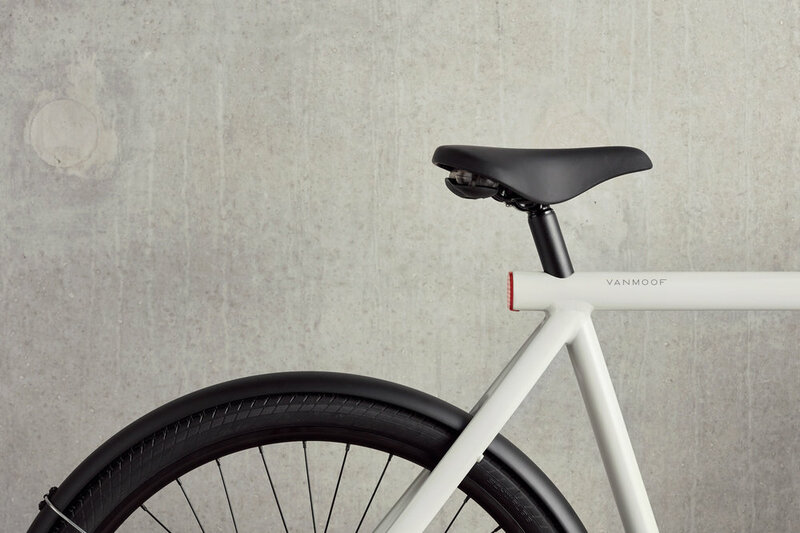 Combined with the integrated theft defense system and multi-phase alarms, it’s a completely new form of bike security – all designed in-house by VanMoof. Intelligent Motor – Smart, powerful integrated front hub motor offering pedal assist up to 32km/h. Offers a range up to 150km. Powerful battery - Capacity increases by over 20% to 504Wh. VanMoof Li-ON, 36V, integrated LG cells, removable for servicing. Stealth lock – A keyless integrated module that immobilizes the bike and auto-activates the theft defense with a single kick. 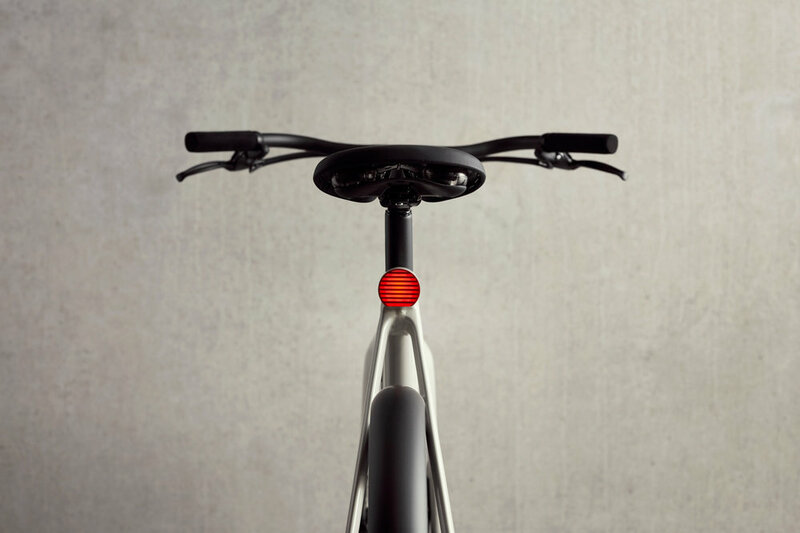 A world first, designed and produced by VanMoof. Rider Recognition – Secure Bluetooth technology allows the bike to respond when the owner is near, automatically unlocking and disarming the Theft Defense system..
Smart Cartridge – The brains of the bike are tucked into a removable (and replaceable) cylinder, so buying online is a truly worry-free option. 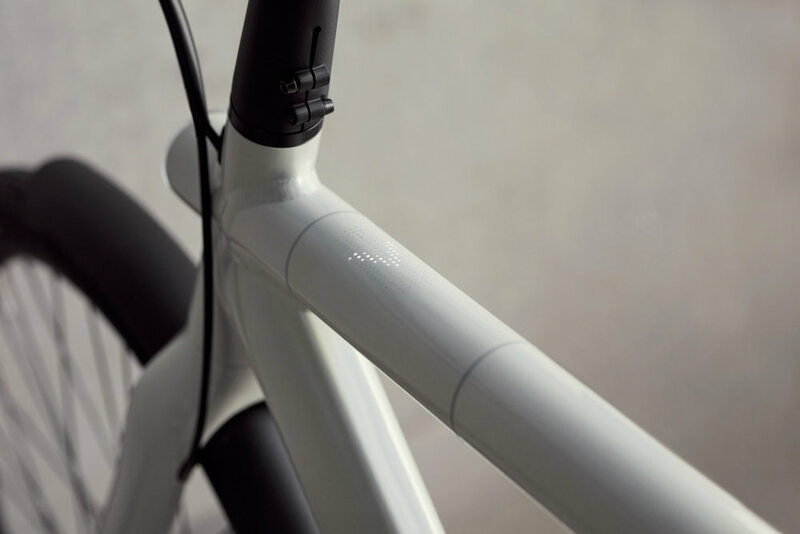 As of October 4 the first S2s are available to test ride in VanMoof brand stores worldwide (X2’s follow in November), following simultaneous launch events in VanMoof’s new Tokyo, San Francisco, London and Paris stores. 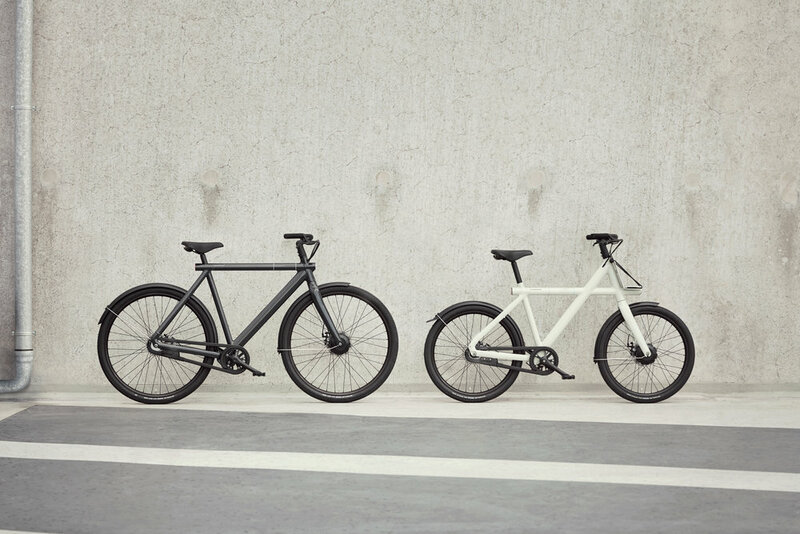 Riders can reserve the VanMoof Electrified S2 & X2 at vanmoof.com for just €100, with a current delivery window of Dec-Jan. Early bird riders will enjoy an €800 discount on the list price of €3398, paying the balance of €2498 before the bike ships.